Malcolm Corbett is the Chief Executive of the Independent Networks Co-operative Association, set up in 2010, to bring together organisations in the public, private and community sectors working to develop next generation superfast broadband services. 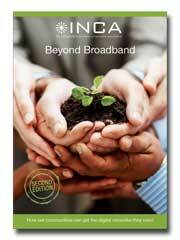 In 2011 INCA launched the Big Society Broadband Project in partnership with ACRE and the Plunkett Foundation. 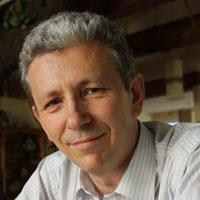 Prior to setting up INCA, Malcolm founded and ran the Community Broadband Network from 2003 to 2010. Before that he was a director of Poptel, the co-operative Internet Service Provider. Whilst at Poptel Malcolm was instrumental in founding the .coop global top level Internet domain. Malcolm has been active in supporting the development of co-operative and social enterprises. He was the founding chair of Social Enterprise London and helped set up the national Social Enterprise Coalition. Malcolm has a degree in Biochemistry from the University of Surrey.